Driving Directions: FROM I-20 EXIT HWY 4 NORTH, GO APPROX. 6 MILES AND TURN LEFT (WEST) ON BROWN ROAD. GO ¼ MILES. PROPERTY ON LEFT SIDE. 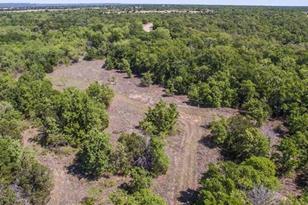 0000 S Wilson Road, Palo Pinto, TX 76484 (MLS# 13826733) is a Farm property with a lot size of 13.500 acres. 0000 S Wilson Road is currently listed for $91,125 and was received on May 03, 2018. Want to learn more about 0000 S Wilson Road? Do you have questions about finding other Farm real estate for sale in Palo Pinto? 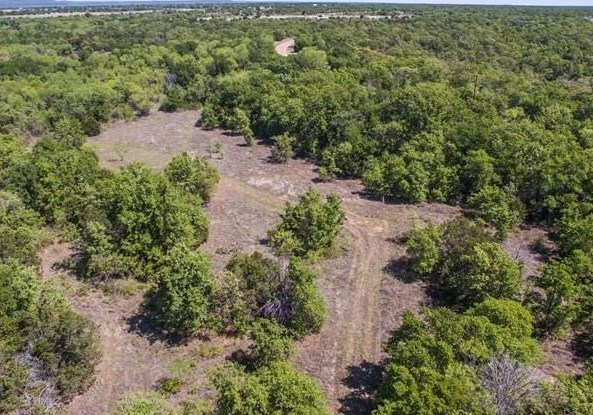 You can browse all Palo Pinto real estate or contact a Coldwell Banker agent to request more information.